I am always looking for something new and neat for my pets! 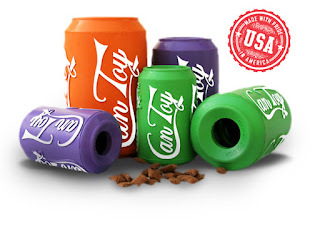 SodaPup is really unique they offer a pet toy and treat dispenser in one. 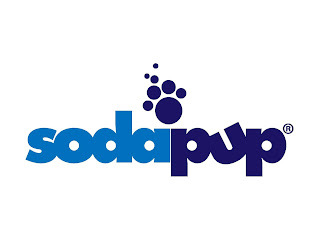 SodaPup is shaped like a pop can but hollow in the middle and has a hole on both ends. 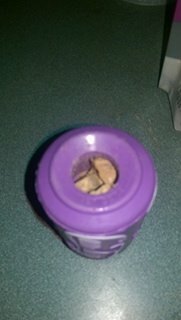 You load it with treats and let your dog play with the thick plastic soda can toy. 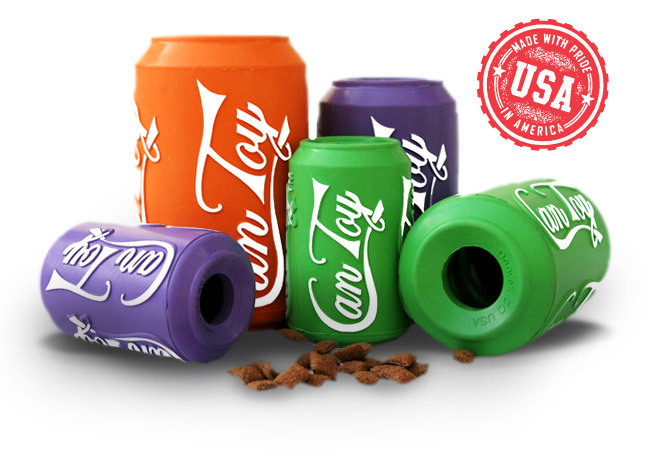 As your dog plays with the SodaPup it will dispense treats as it is rolled, flipped and flopped by your pet. 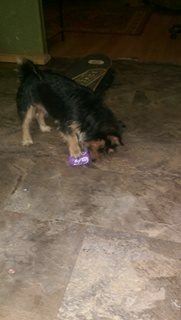 Opie started by checking out SodaPup as you can see below! He than began rolling it everywhere and really got into playing with Sodapup and getting his treats out. We think of our fur babies as one of the family. Our outdoor dog spot also tried Sodapup and he loves it. 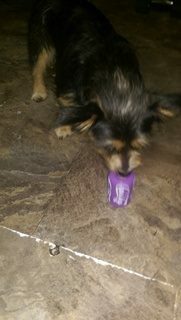 So Sodapup isn't only good for small indoor dogs they make sizes for larger dogs as well and the thick plastic holds up great to the outdoors and dogs teeth!